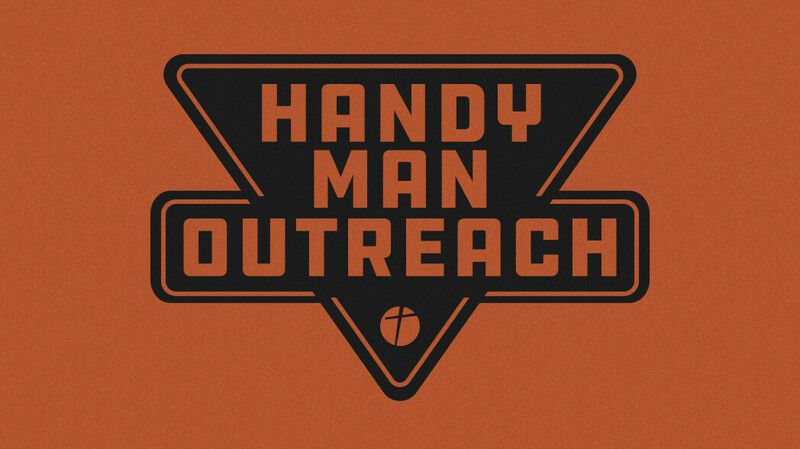 The Handyman ministry helps our elderly, widows, and single moms with things such as yard work and/or minor home repairs. No experience required, just a heart to serve. If you are interested in helping OR you or someone you know needs help, contact Jeremy Crosslin.